Need something to kill time? 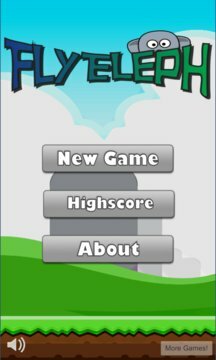 FlyEleph is your game! Use your voice to make the elephant Fly! 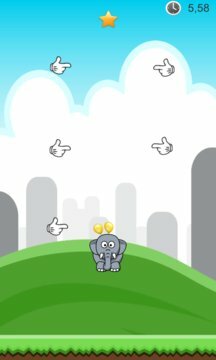 The elephant begins with three balloons if you catch the star with 3 intact balloons receives the highest score! The faster to catch the star that will also have influence on your score! This game can also be considered in beta! Please give good rate for new levels!